Using a combination of complex AI and tools such as simple signals, WhatsApp combs through two million accounts every month to weed out the malicious accounts. About three-fourths of the rotten apples are spotted with zero external reporting, and twenty percent of the said three-fourths are spotted at the registration stage itself. VentureBeat details the approach employed by WhatsApp to capture and throw out the bad accounts: machine learning technology that picks up the patterns underlying previously caught bad accounts uses the information to hunt down fresh bad accounts. 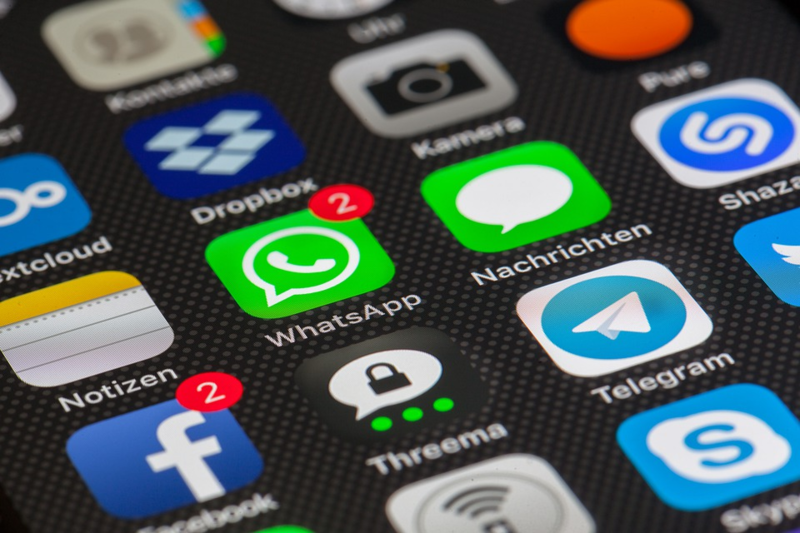 Additionally, the company reiterated that bulk messaging violates WhatsApp’s terms of service, and “stopping this kind of abuse” whats one of the company’s topmost priorities. WhatsApp has also looked into various ways spammers employ to bypass the 20 message limit enforced in the app. For example, certain apps allow multiple instances of the same app (and account) to run on a single phone. Additionally, certain special devices that can carry “dozens of” SIM cards at a time.